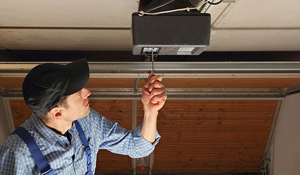 Are you experiencing trouble with your garage door? We can assist you with our garage door services! We provide a number of garage door services such as garage door repair and installation, automatic openers, broken spring replacement, cables, pulleys, roller, weather strips, bottom rubbers and garage door accessories. Our technicians service the Greater Phoenix Area and are able to come to you in a timely fashion. We’re available to come to your home or office any time of day or night. With us, you get 24/7/365 service, and you get it with a smile! 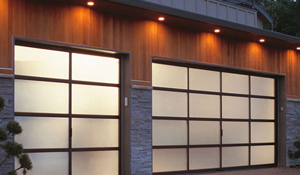 We look forward to providing you with garage door services. Check out our coupons, too! We carry a variety of doors that will suit your needs. Our most popular doors are from North Central, Amarr and Haas. We carry the best in the business. 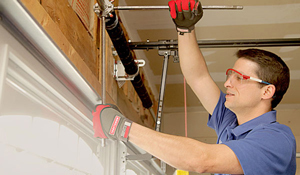 Liftmaster Professional Line Operators are known for their reliability, power and accessibility. We install black, thermal dipped coated springs that are made durable for your door. Now installing Lifestyle Screens! Contact Us Today for Details!